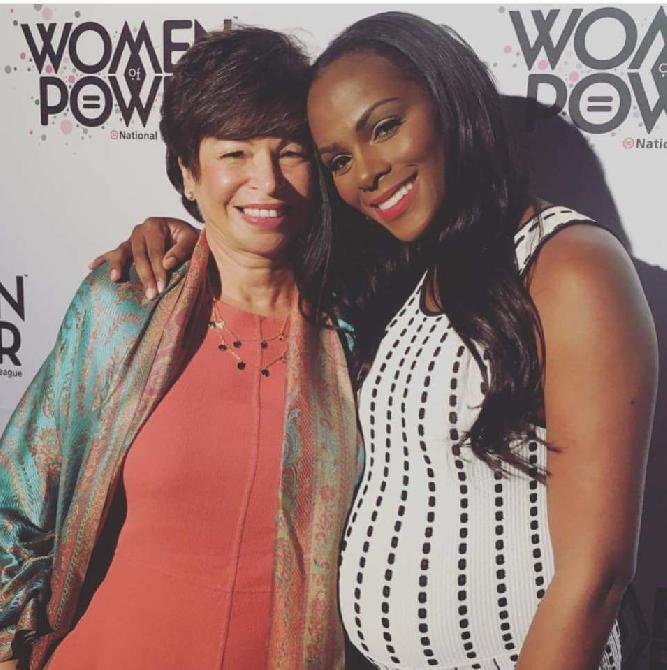 Tika Sumpter,star of The Haves and the Have NOTS is expecting a baby. She looks beautiful. CONGRATS TO HER.